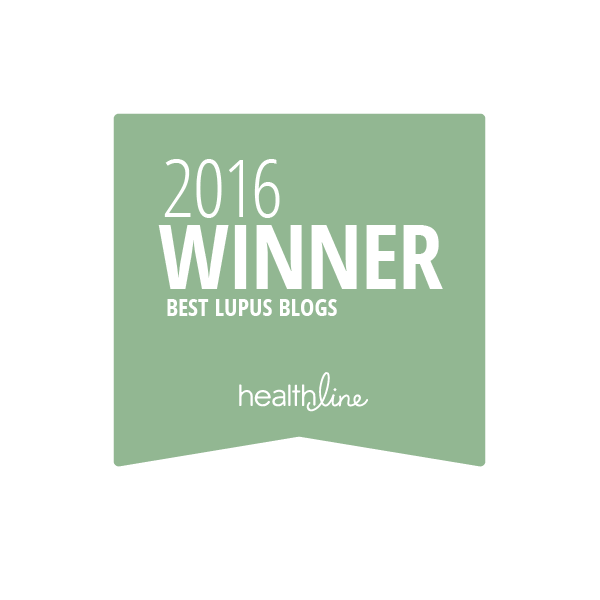 Sometimes It Is Lupus: Don't Say It! 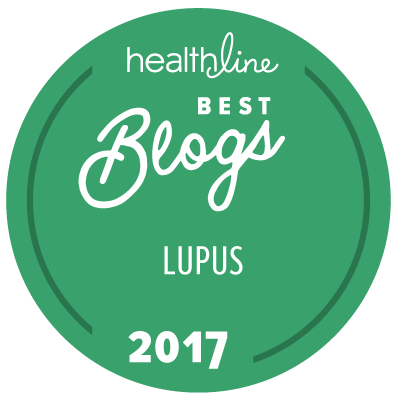 There are some things you should just never say to someone with lupus. Everyone gets tired. 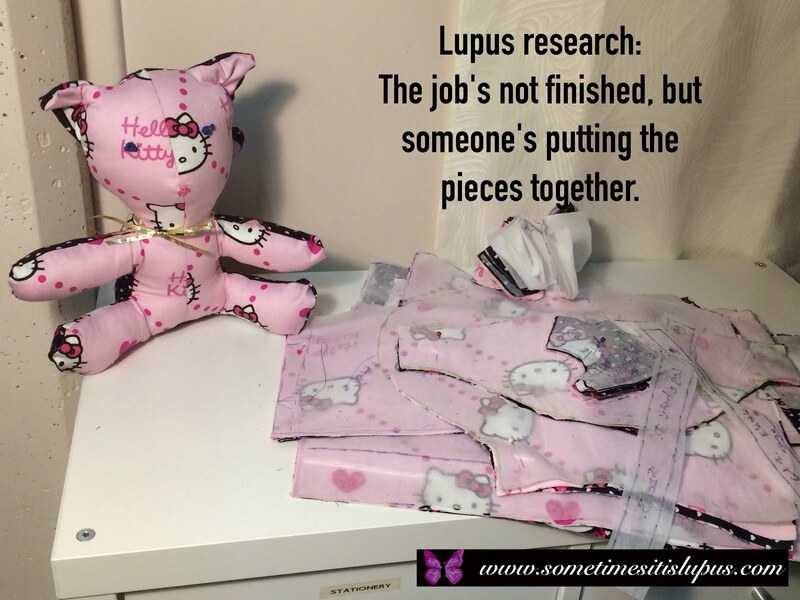 Lupus fatigue is far more than just being tired. Imagine having heavy weights hanging off your legs, feet, hands, arms and head - all day every day. That's what dragging our bodies through life feels like. At least it's not cancer. 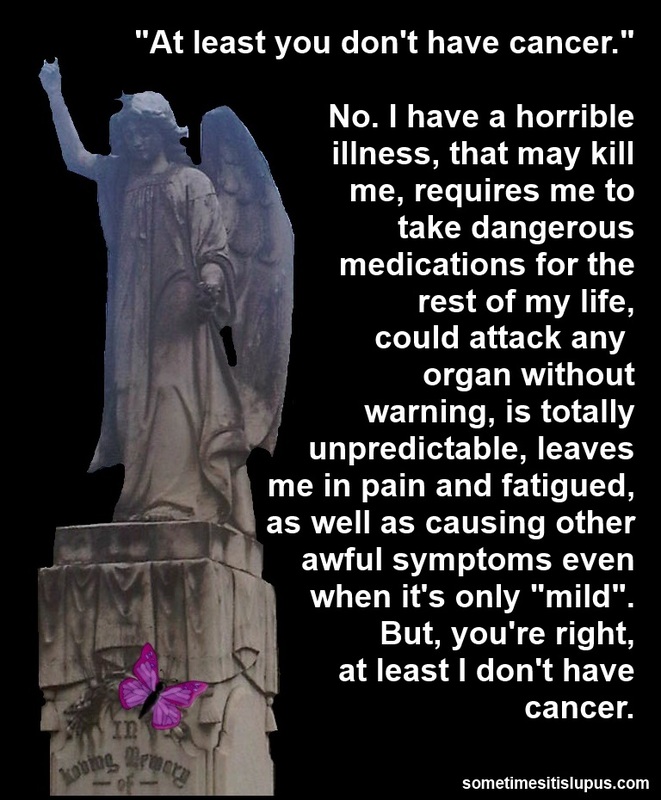 I have a horrible illness that may kill me, and means I will take toxic drugs (some of which are the same ones given to cancer patients) probably for the rest of my life, can attack any organ without warning, and makes me sick each and every day. No, it's not cancer. 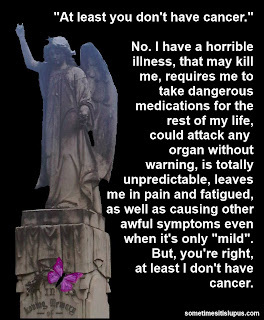 People with cancer have a rotten time, but so do people with chronic illnesses. You should put more effort in. Some days, just getting out of bed takes all the strength I can manage. I do my best, and I already feel guilty for all the things I can't do. I don't need your judgement as well. You need to take something to boost your immune system. My immune system is what's killing me. It doesn't need any help. I know someone who can cure it. No, you don't. You know someone who wants to sell me snake oil - who wants to take advantage of me, because they think I might be desperate enough to be vulnerable. A friend of mine had that but they were cured. So far there is no cure. Your friend is either in remission, or was misdiagnosed. Why don't you try... My life is in danger here. I don't have to justify to you why I choose to do as my doctors say. You need to get out in the sun more. Sunlight makes lupus worse. Think of me as the vampire you know. I'll stay out of the ultraviolet light as much as possible, thanks. All those drugs you take are dangerous. I know. They're horrible. The only thing worse than taking them, is not taking them. You should get more exercise. I have a limited amount of energy for the day, once I've used it it's gone. I will use my precious little bit of energy on whatever seems most important to me. You don't look disabled, you don't need a disabled parking space. You don't look like an idiot either. I guess there's some things you just can't see. 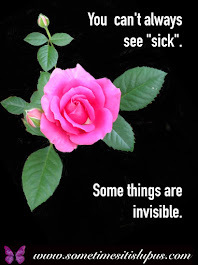 You don't look sick. I'm so awesome, I can look well, while my whole body is falling apart. That's my superpower. What's yours? You have said all of the things I have wanted to say but haven't. 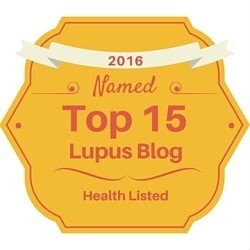 I was diagnose with Lupus in Feb of 2003, Myasthenia Gravis in March 2003 and Colon Cancer in April of 2003. 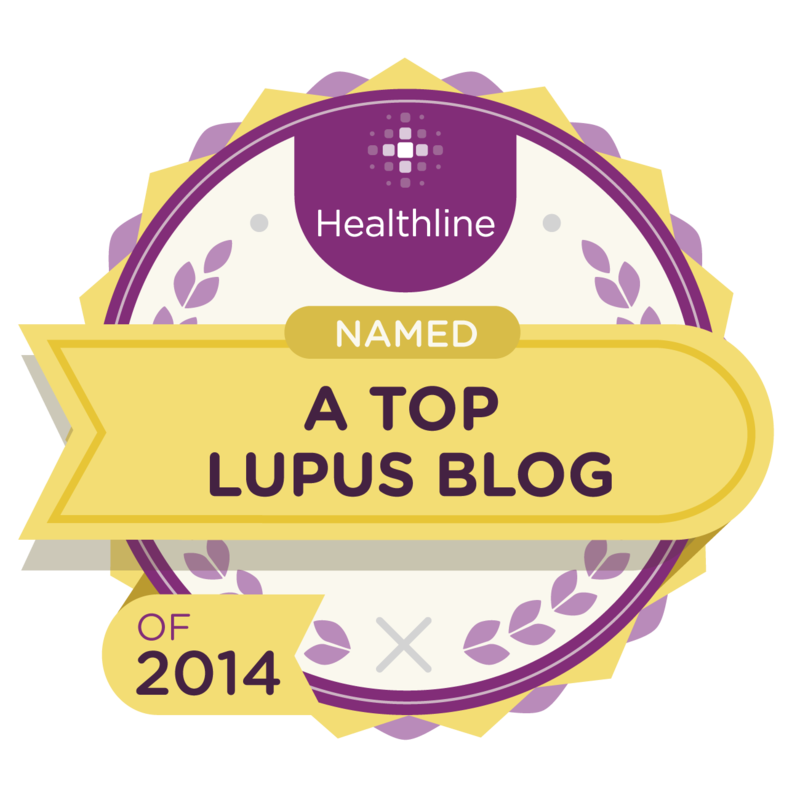 I had all of the classic signs of both Lupus and MG for as long as I can remember... If you have one autoimmune diease, more than likely more will show up.. BUT you don't have to let it get to you... 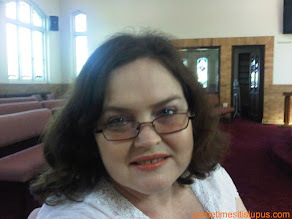 I have survived cance.. a resection and chemo... drugs and more drugs for lupus and MG but here I am... Tired but still working and living live to my fullest... people to not understand.. I DO NOT want pity, I do not want any one to feel sorry for me...I will make it on my own..with a little understanding from friends, I will go on.. I just turned 69 a few days ago, and I will make another few years... just think positive!!!!! Beautiful!! 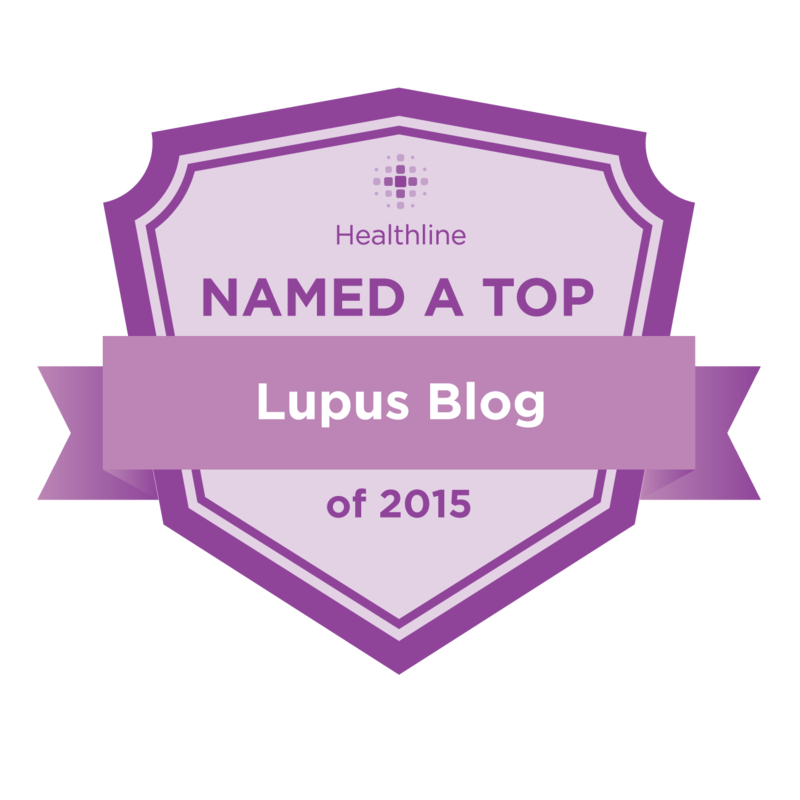 It has taken me 33 years of having lupus to be candid enough to say these to people. I try to say things as gently as I can because I know people are only trying to be helpful The most important lesson for me is being careful what and how I talk to others who are battling other chronic illnesses. Thank you for sharing your wisdom. For me how candid I am depends on how well I'm feeling on the day. My patience disappears when I'm in pain. I am just finding out how sick I am with lupus and so many other things.I feel so terrible everyday with no support.Family in denial because they don't see it.Your words are helpful.As they say one day at a time.....pray. . Hang in there. There will be good days ahead. I hope, now you have your diagnoses, you can start to get your conditions under control and feel a little better. So sorry you in this position. 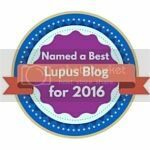 You will adapt, and learn to live with lupus: we all do. I was diagnosed with lupus nephritis last Nov 2017. My blood pressure is getting higher, even though i am already taking medicine to lower my bp.